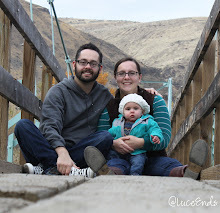 This quarter's Kid's Clothes Week theme is Wild Things! I think this is the first theme they have selected that I have really enjoyed. 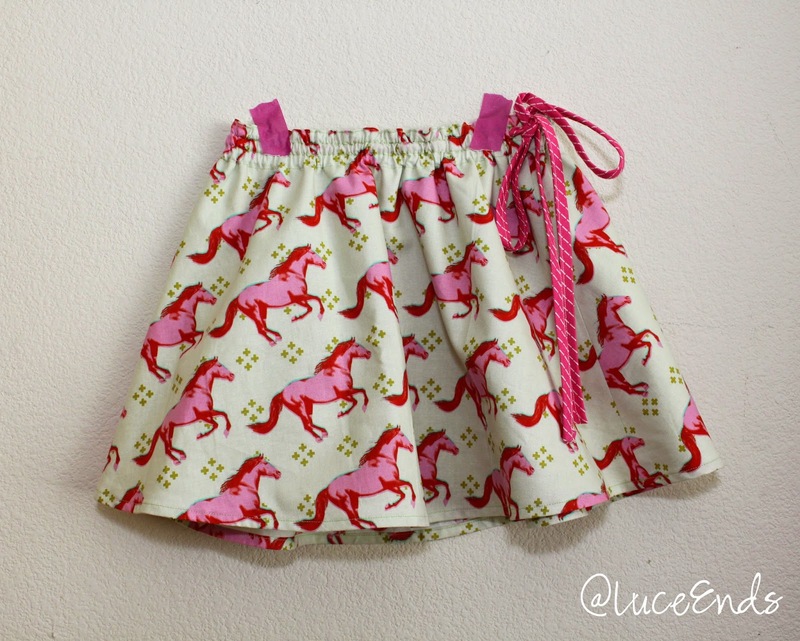 Miss H loves animal print clothing, so I have a few things in my stash that work well for the theme. Changes: I made the size 5 for the length, but ended up using the elastic size for 12-18 month pattern! 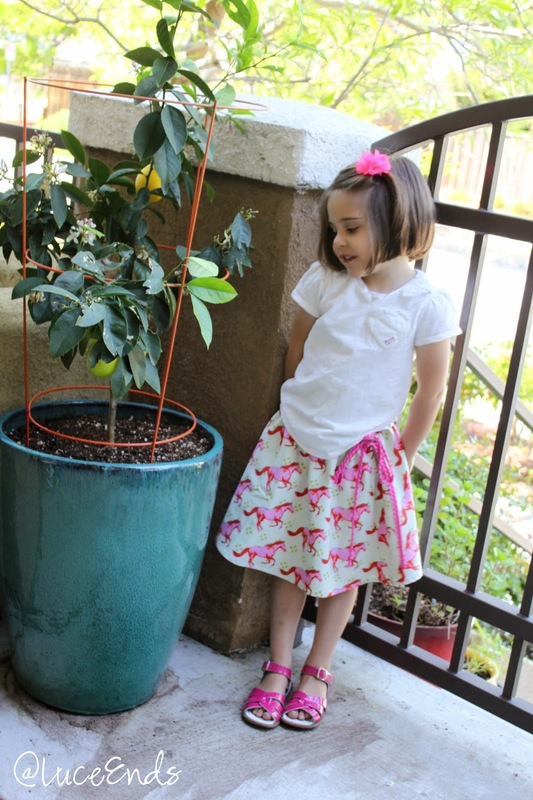 This Swingset Skirt also falls into the Oliver + S Size 5 Project. This means it is the last size available in this pattern! So sad, but I'm pretty sure I can just keep making them longer as we need them since Miss H has a tiny waist. 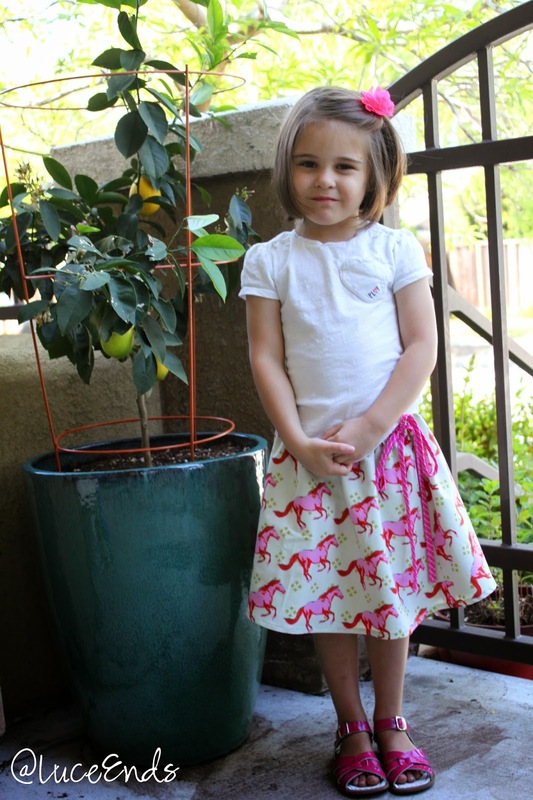 This skirt is definitely one of my favorite Oliver + S patterns. It takes less than a yard of fabric for the exterior, and is very quick to sew! We think your skirt is so awesome, we gave it an award! You can see where we featured it here: http://skirtfixation.com/2015/06/spring-2015-skirt-awards/ Love it!